I just read in another blog that those small magnets are disruptive to electronic equipment. 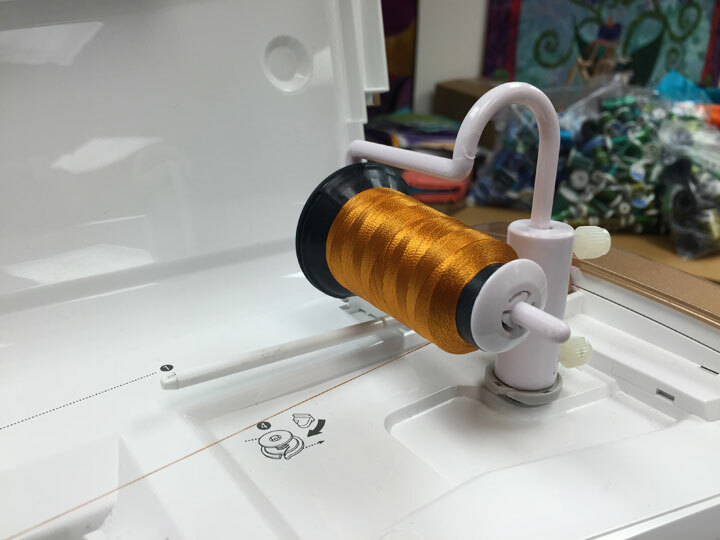 Mary Corbet at needlenthread blog wrote: Another con: if you use electronic equipment around your embroidery – camera, smart phone, tablet – a neodymium magnet can cause damage to those things. 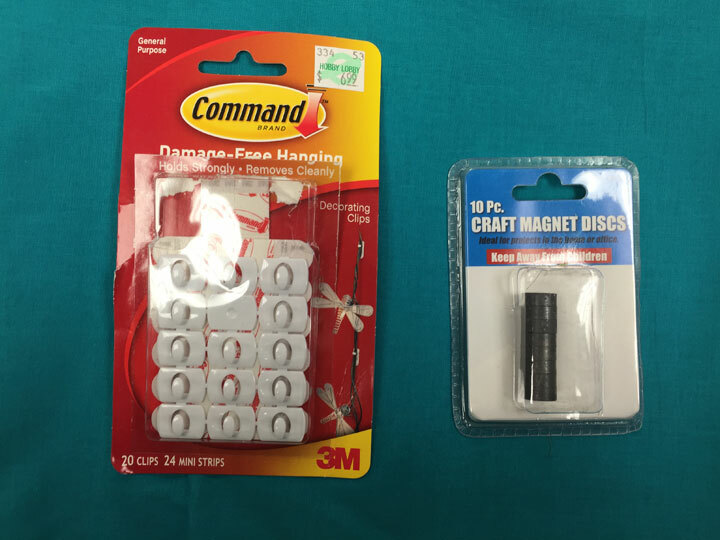 Craft magnets that are a lot weaker aren’t too dangerous, but the very strong neodymium magnets can cause problems with electronics. I’m always very aware of the location of my magnets in relation to my camera and the like. 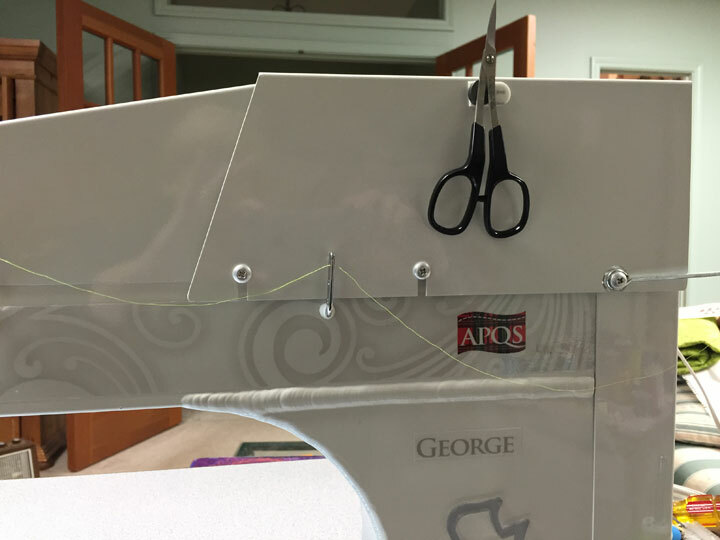 Just be careful around that very expensive quilting/sewing machine. I’m not really sure what to think about all this. 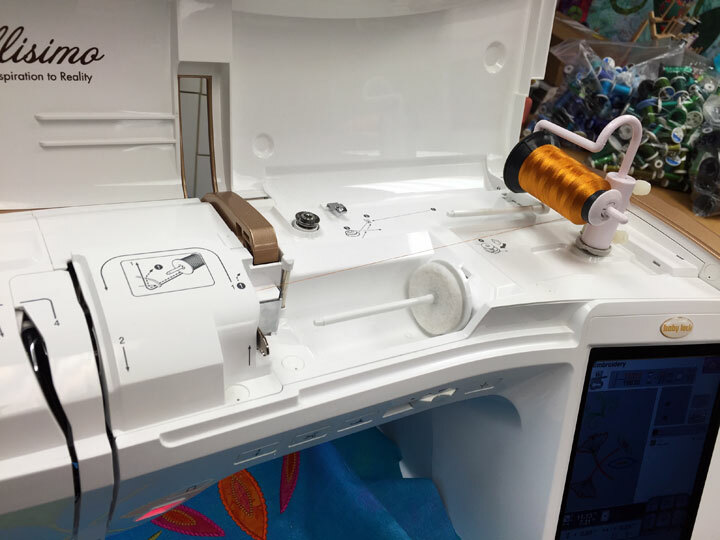 I proceeded with my magnet system because this question had come up in a class at a Pfaff dealer some time ago, and the dealer said it was not something to worry about. In truth, I have heard from other sources that it can be a problem, but I guess I figured that it was ok because this dealer said it was. 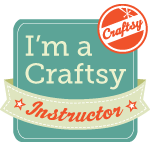 When I read about it on the internet, I am seeing some contradictory info, so I’m not sure what is right. If you are thinking about doing this with your machine, please talk with your dealer first to get his/her advice about the safety of it with your machine. 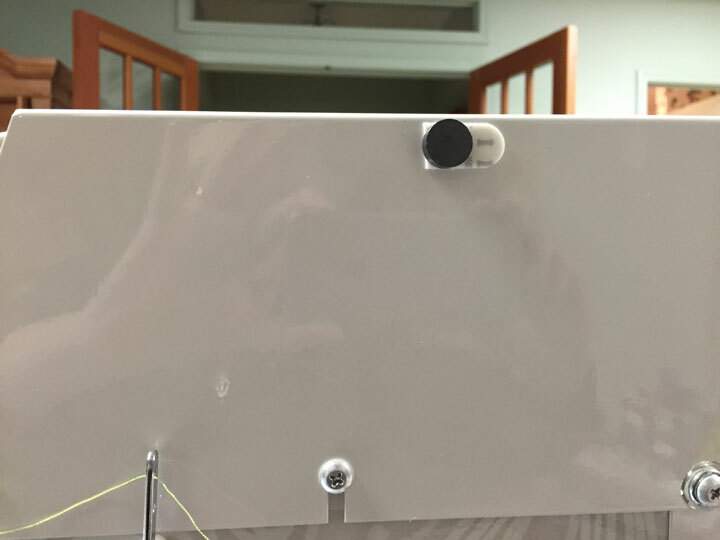 My husband does woodworking and he has these very heavy lights that attach to his machines with very large, very heavy magnets and he has never been told not to place these onto computerized woodworking machines; they are sold and marketed for that very purpose! For myself, I think I will leave these up on the machines that have them since nothing bad has happened in the many months they’ve been in place, but I will not place them on any other machines. Just curious, I never have used the magnet thing on my machine because I thought it would be bad for the computer portion of the machine. Have you had any issues? 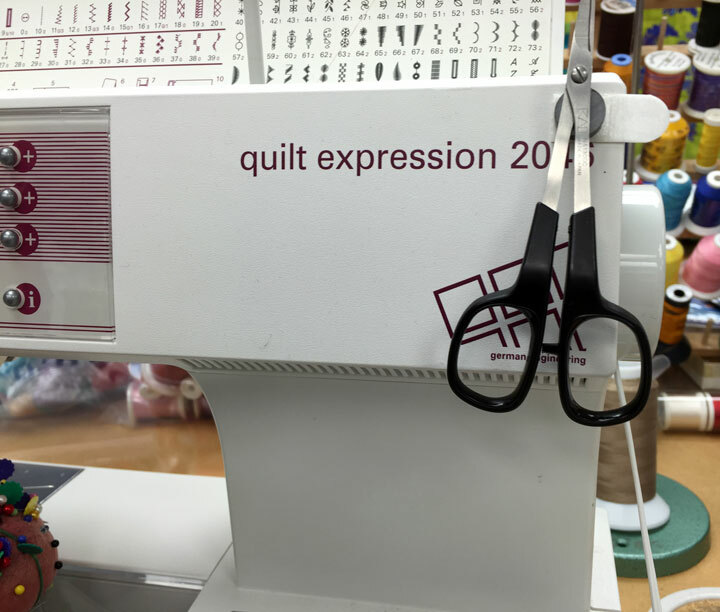 Also, I wanted to use one of those magnet business card pieces to keep my sewing need or safety pin, etc right handy on the machine. It works well but I haven’t wanted to attach it to the machine because of the potential for problems. What say you? 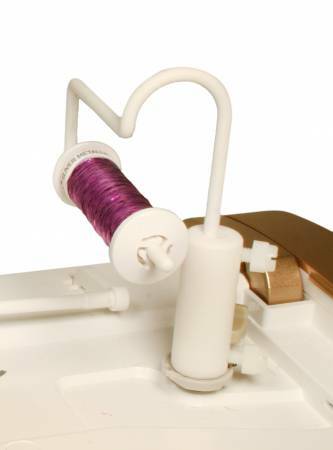 I think I may want the alternative spool holder for stacked thread spools, but I thought cross wound spools as pictured were supposed to feed off the top. 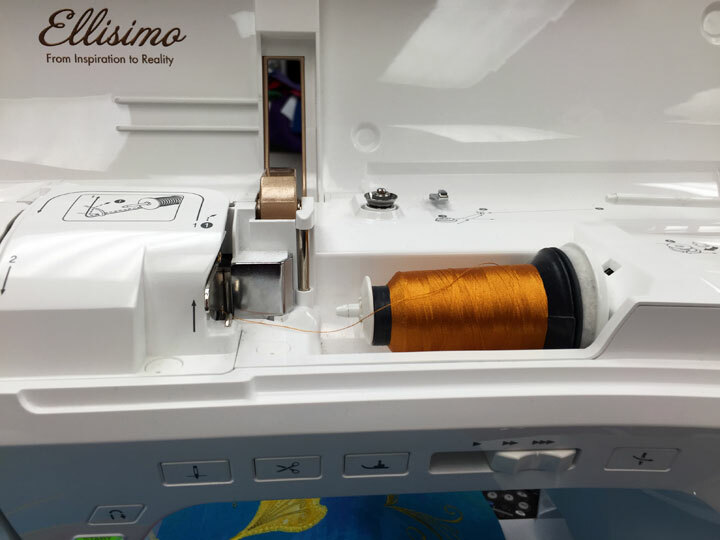 Do you have any problem with the thread getting twisted?